A nearby red dwarf star has been emitting “peculiar” radio signals that nearby and similar stars have not been echoing, setting astronomers on a hunt to discover what’s behind the mysterious activity. Researchers with the University of Cambridge have discovered the smallest star ever observed: larger than Saturn but smaller than Jupiter, with gravity 300 times stronger than the Earth’s and about 11 times stronger than that of the sun. Scientists from the University of La Laguna on the island of Tenerife have discovered a new super-Earth type exoplanet, named GJ 536 b, orbiting a red dwarf star. 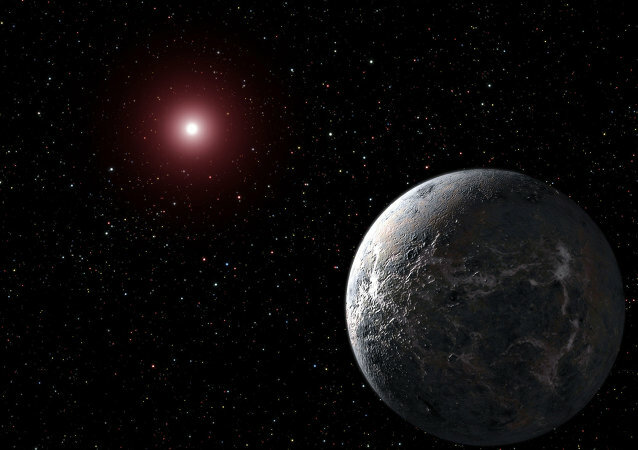 If we have a choice of where to look to find extraterrestrial life, a new study suggests that red dwarf stars may provide the greatest odds. 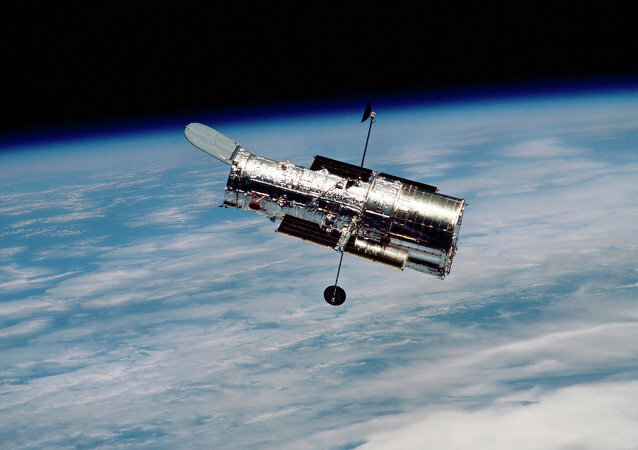 Using the Hubble Space Telescope, astronomers have a supernova that appears to be four exploding stars, arranged in a cross-shaped pattern by the powerful gravitational pull of a galaxy. 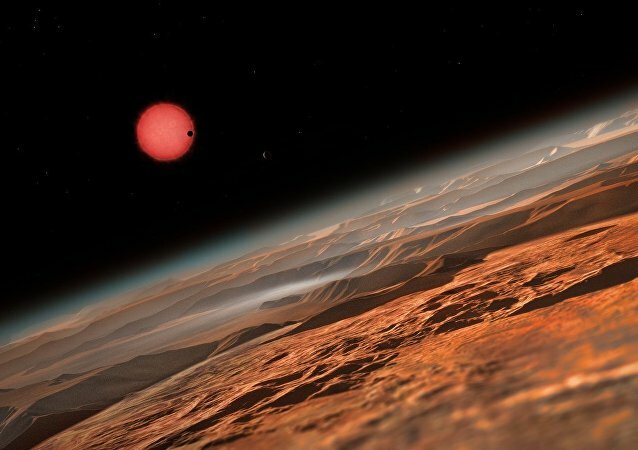 New research suggests that small stars known as red dwarfs – the most common type of stars in the universe – could transform lifeless exoplanets into Earth-like exoplanets capable of hosting extraterrestrial life.